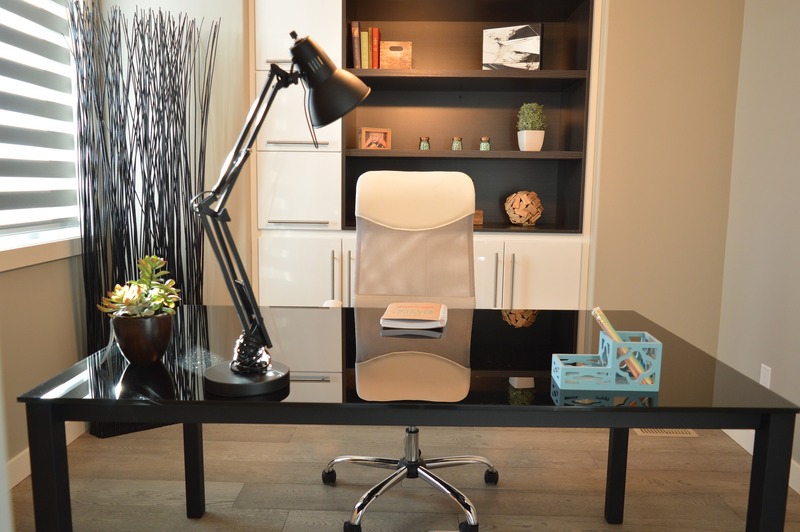 Here are five ways in which office productivity can be improved with the right office furniture, as highlighted by CouponoBox. Employees are the real assets for any company. Therefore, employee health and comfort should always be a priority. You might think how a chair can improve office productivity? As a matter of fact, an employee spends almost one-third of his/her time sitting on their seat. Hence, a chair that offers firm back support and is adjustable for different body sizes of employees can reduce back stress, helping them perform better at work. So, when revamping your office remember to pay more attention to the chairs. This trend has gained popularity over the past few years, as there are countless studies that show the dangerous effects of a sedentary lifestyle. Though sitting is considered to be the best position to work, it is not healthy in long run. People may not like standing while working all day but, an adjustable workstation can help to meet this demand. Having an active position by switching from standing to seated throughout the day will stimulate more energy and benefit your health in the long run. Many small businesses are encouraging a great work environment for their employees. Combine your break area with a recreational area by adding some fun furniture to transform your tedious work environment into a lively, fun place. Employees can have group discussions and problem-solving sessions in such areas where creativity is at its peak, instilling them with energy. Moreover, having a break in such areas can be more relaxing and as such will promote a healthier workplace environment. A small change or creative addition in your office furniture can really be inspiring for your employees. Many small businesses have their offices in closed spaces. However, by just having a source of natural light you can fill your office with positive energy and activeness. Natural lights are healthier for the working environment, so find ways to introduce more natural light to your workplace where you can. For instance, finding open areas to work can really help ease employee work stress. Also consider installing some light fittings that give your office a refreshing appearance. Plants are good for your health and can eliminate negativity from the surroundings. Adding plants to the workplace is becoming a hit in most offices, irrespective of size. There are some plants like holy basil and jasmine that can help purify the air and make the environment a more productive place to work. A number of studies have been conducted that indicate that indoor plants can also reduce stress levels in work environments. This is a great way to boost productivity within your office. You have just discovered some amazing ideas to boost your office productivity with the help of the right office setup. Nowadays, with the increasing work stress employee’s productivity is more at stake than it’s ever been. Employers and business owners are beginning to realise this and are now making efforts to make their employees feel more energetic at work. In order to make a positive change for your employees you don’t need to spend much, you can also order in bulk to get the best prices. More on finding the right office space and promoting productivity.